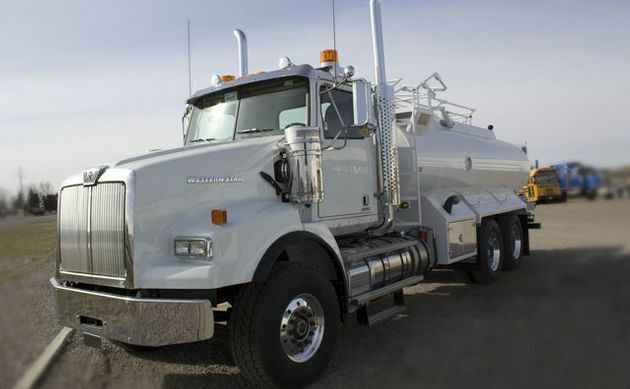 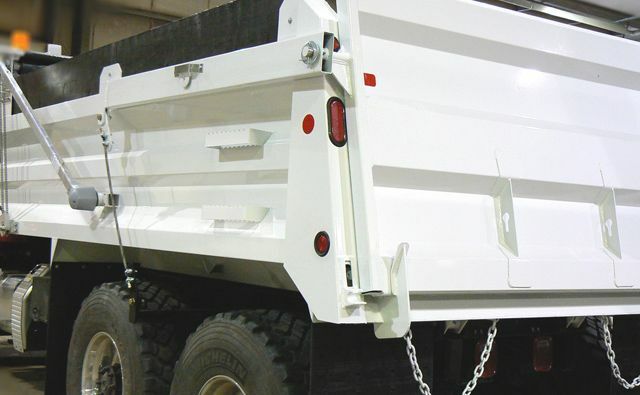 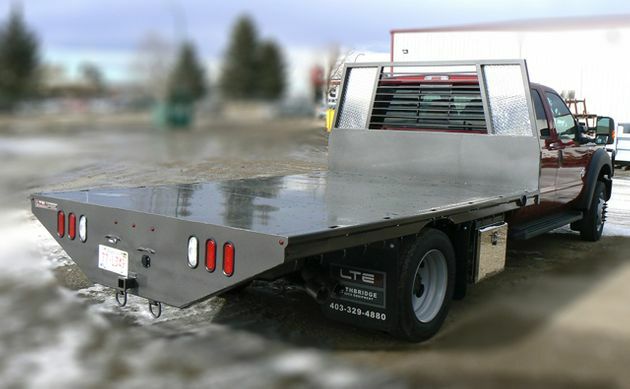 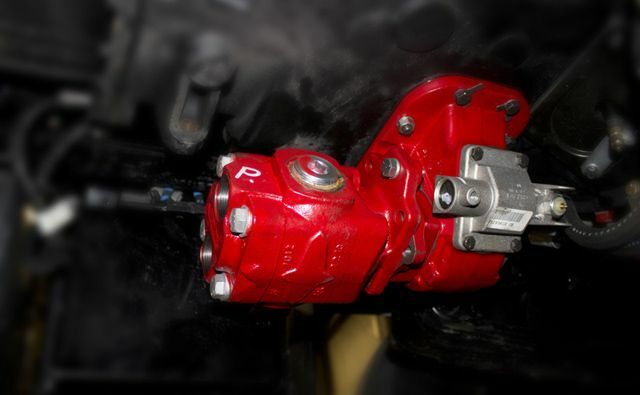 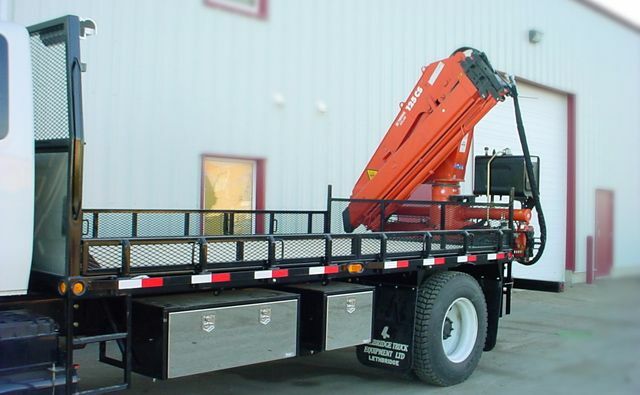 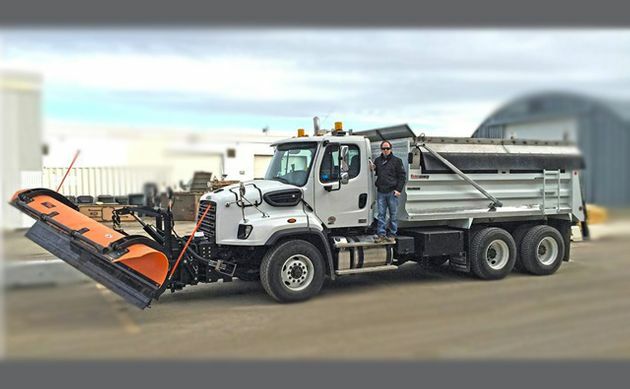 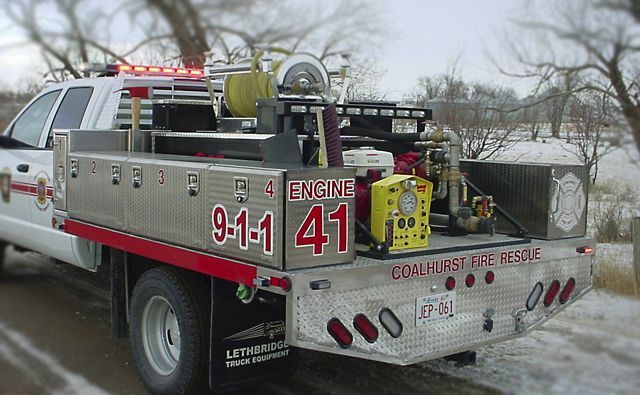 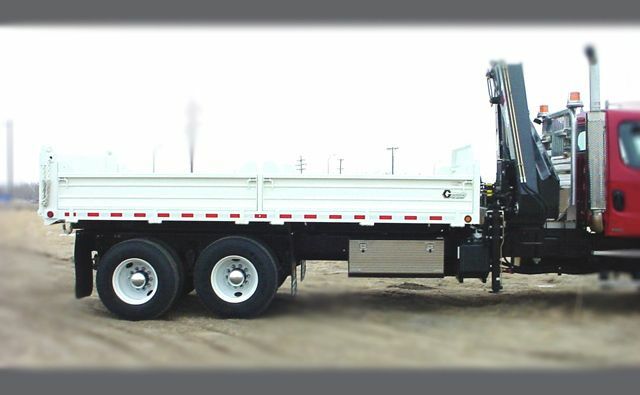 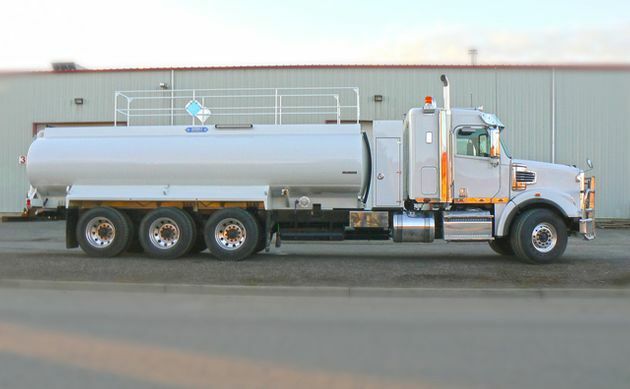 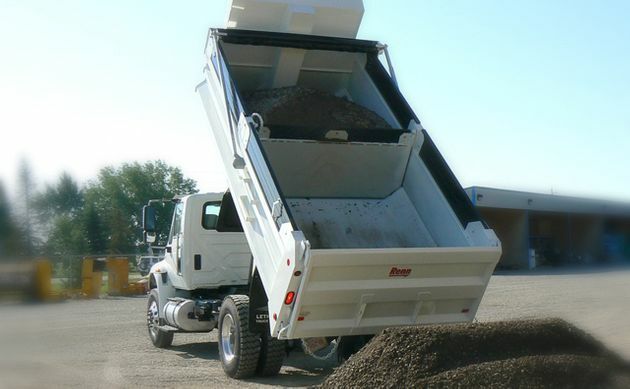 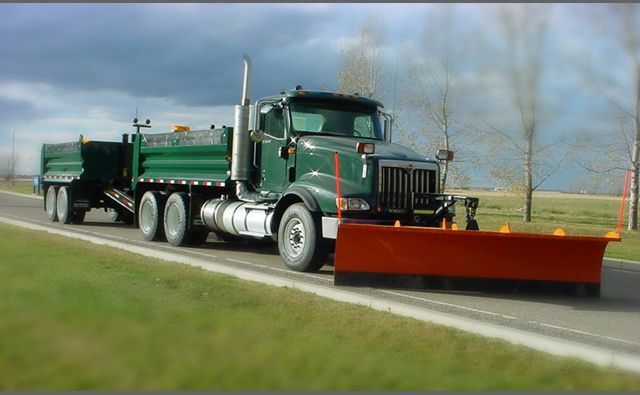 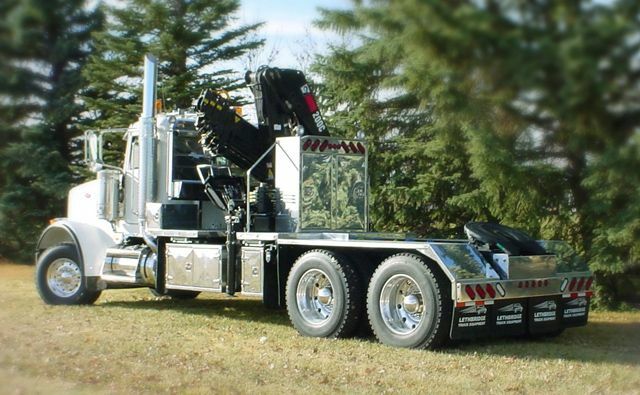 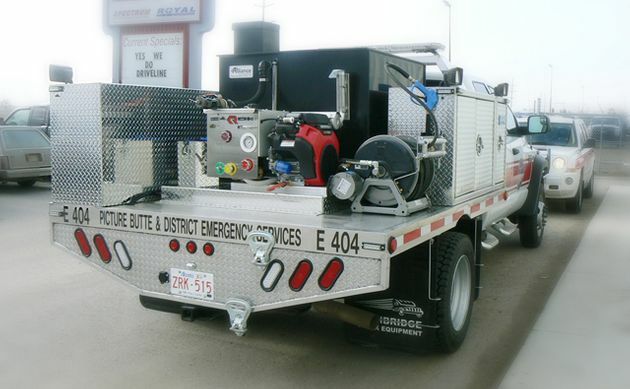 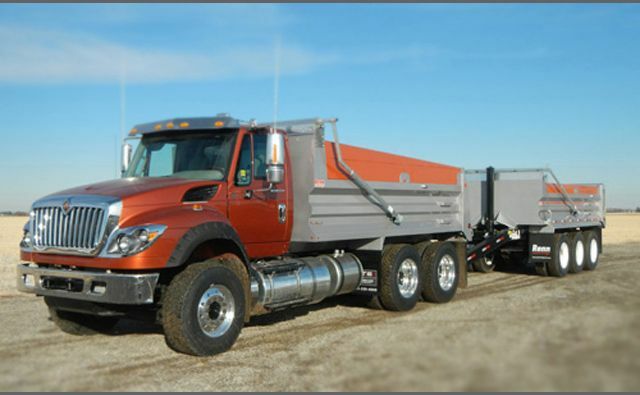 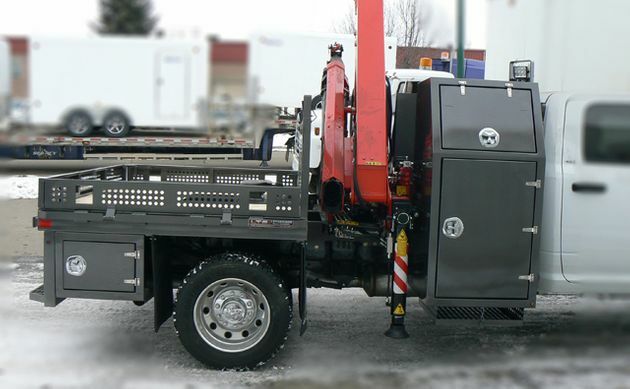 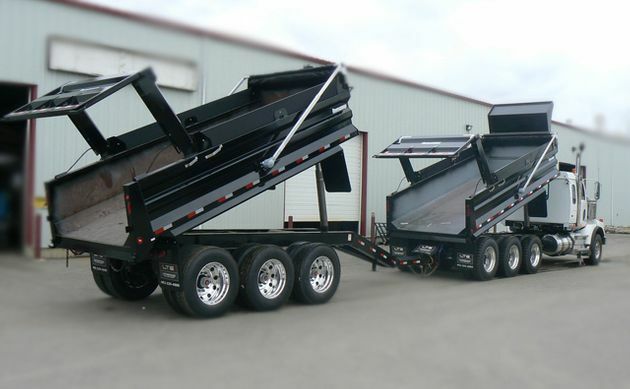 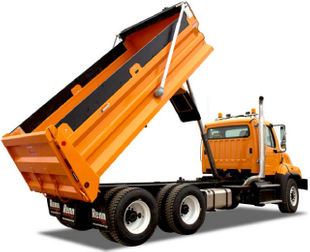 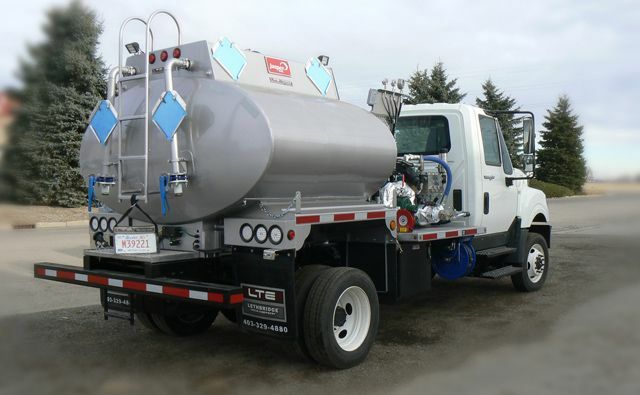 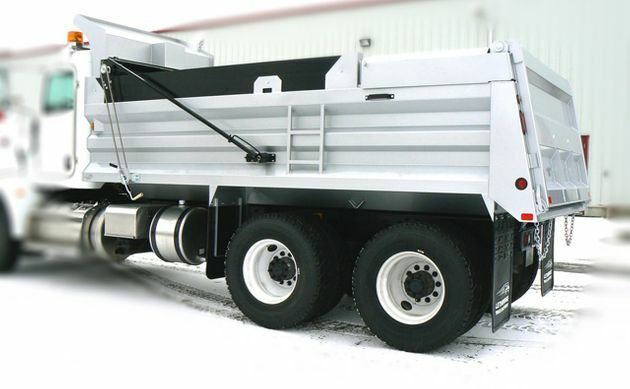 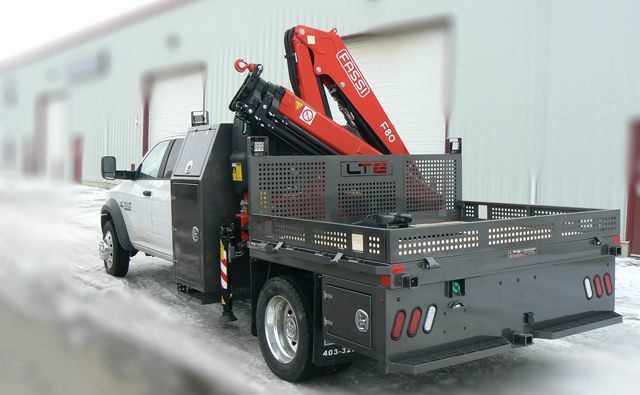 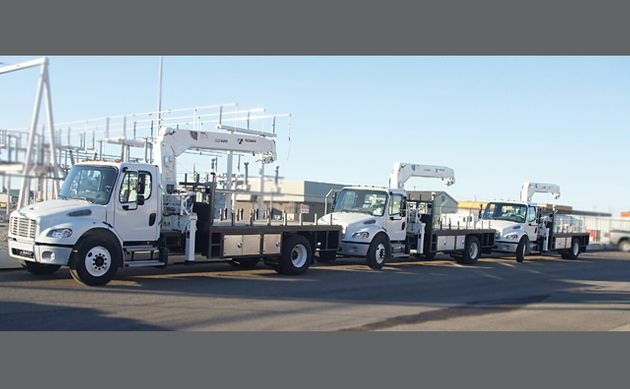 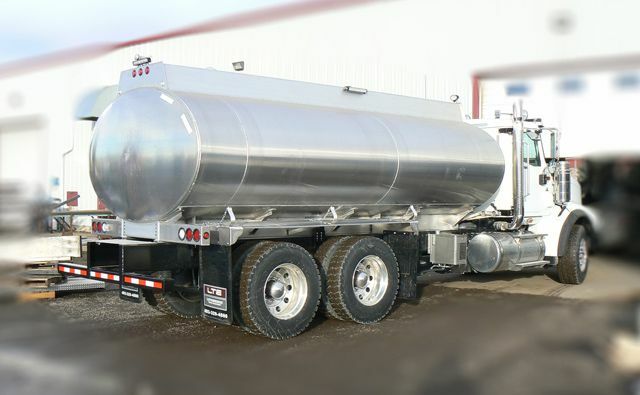 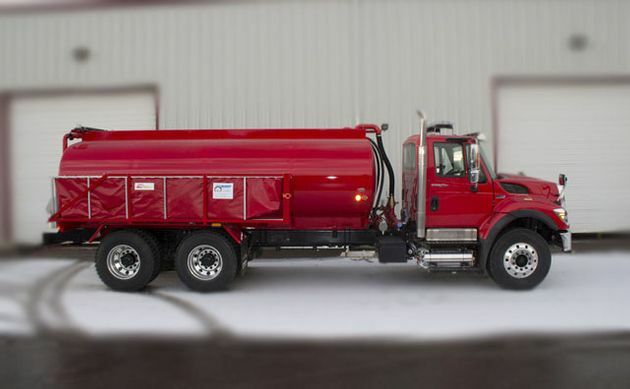 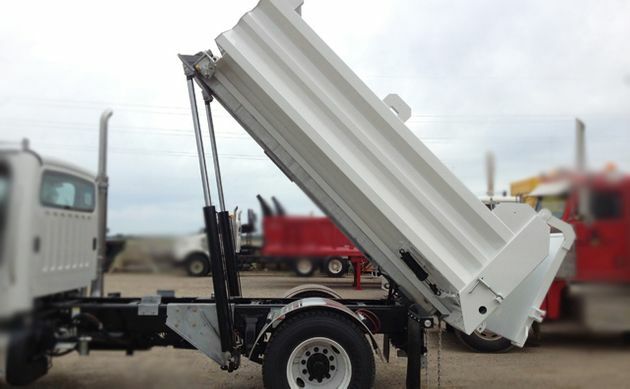 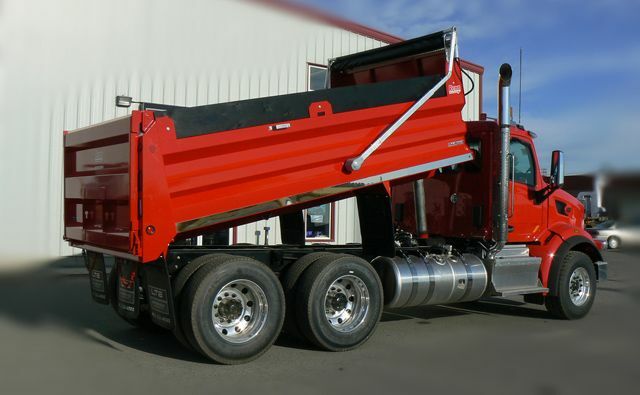 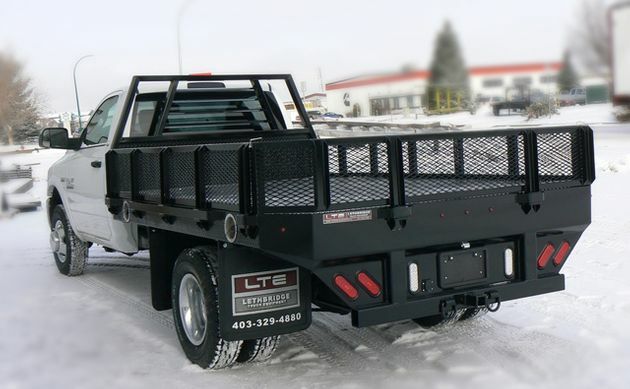 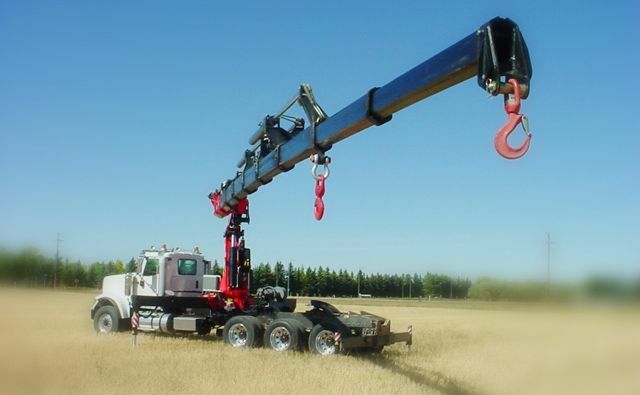 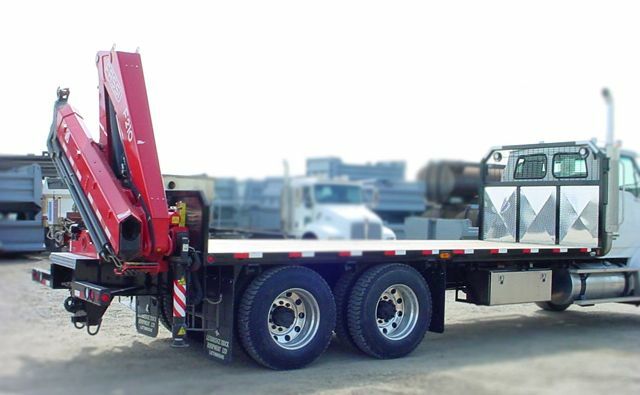 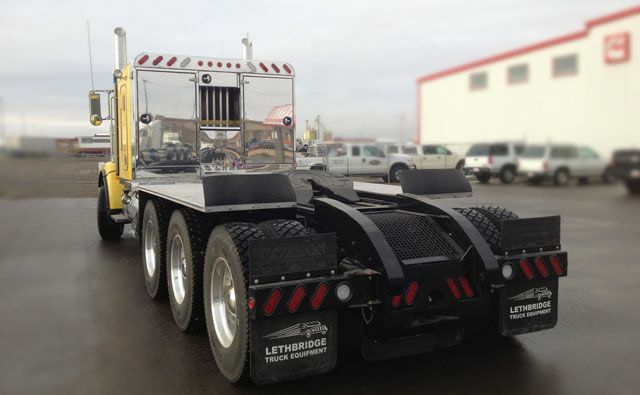 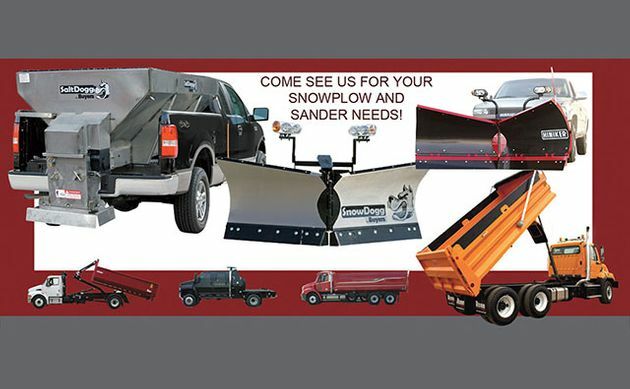 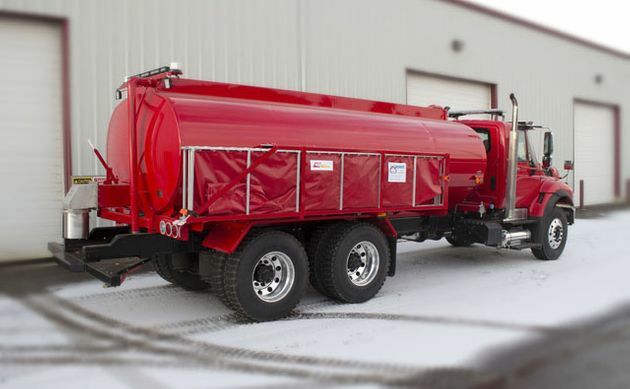 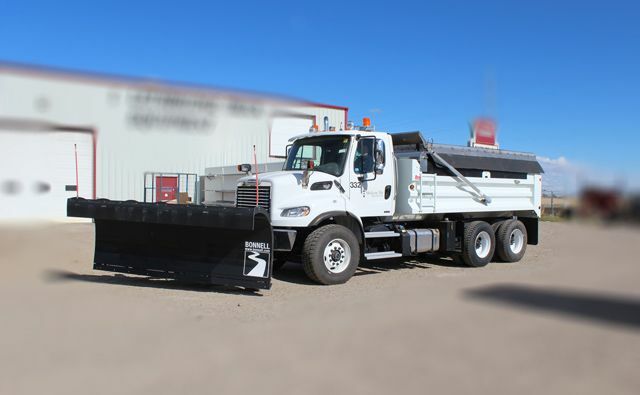 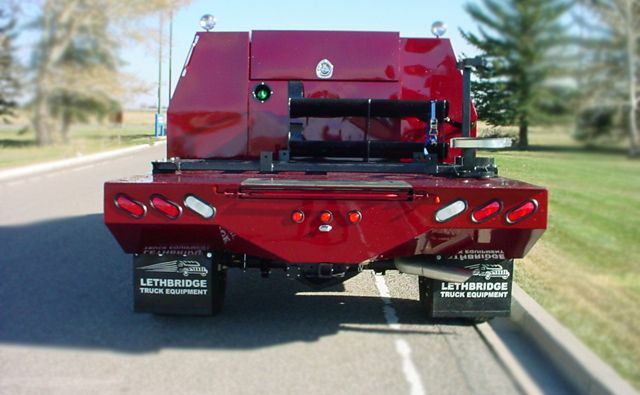 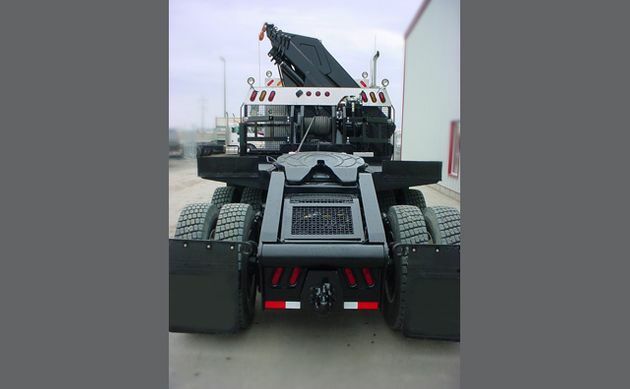 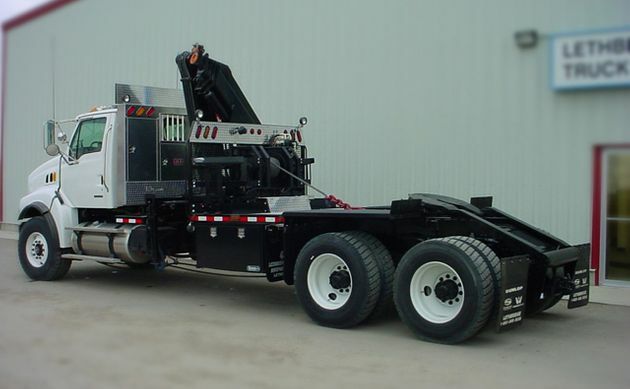 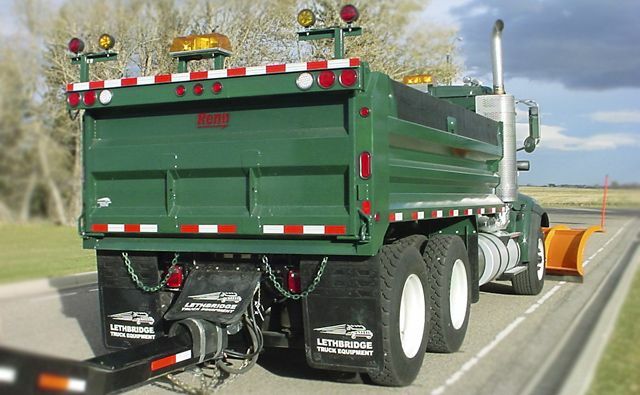 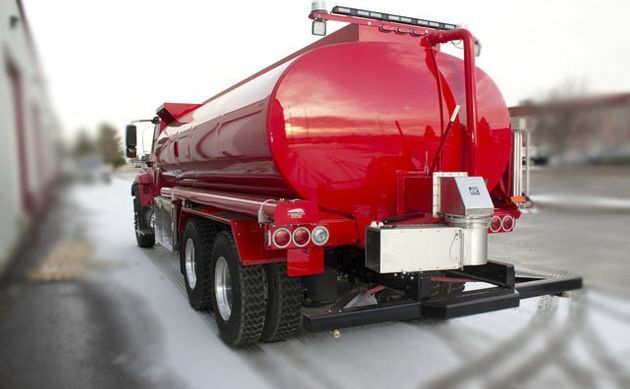 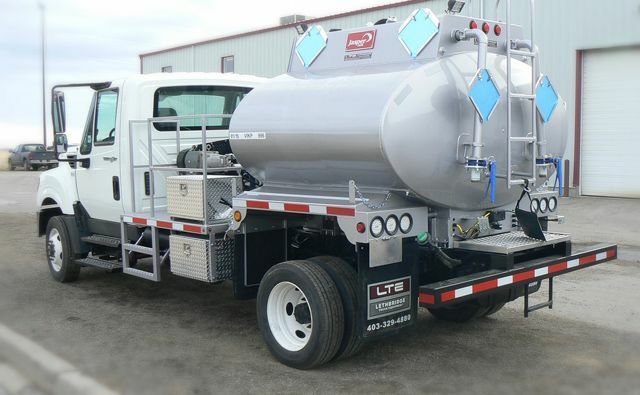 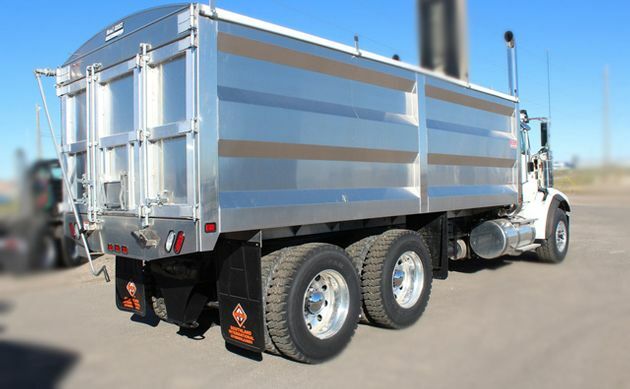 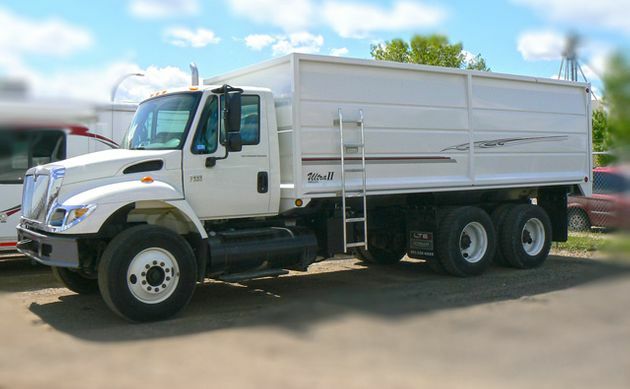 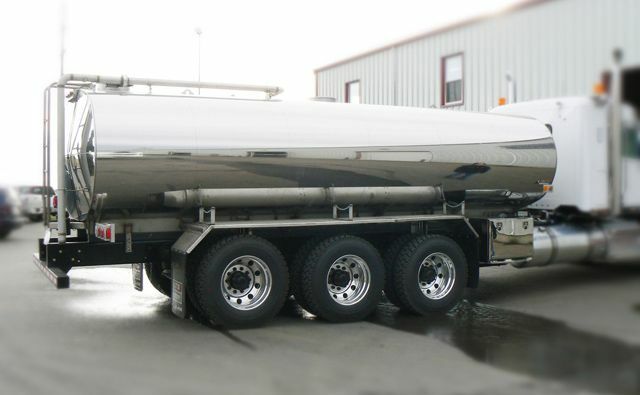 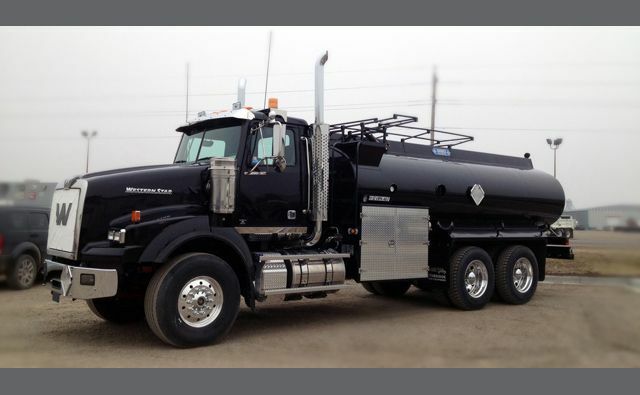 With over 35 years of experience in the industry, Lethbridge Truck Equipment is your one-stop shop for all of your truck-related needs. 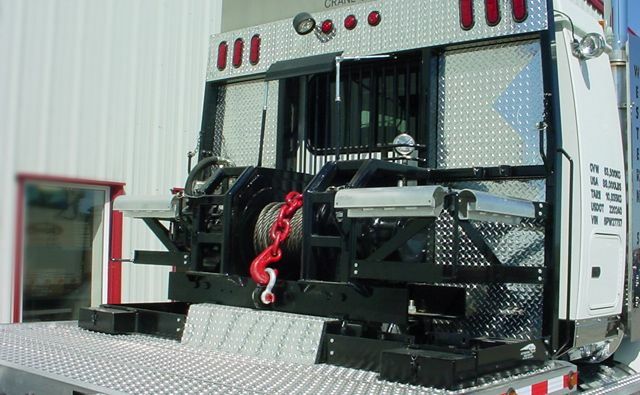 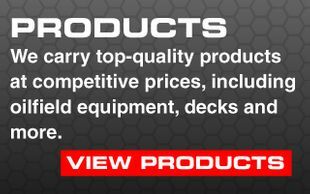 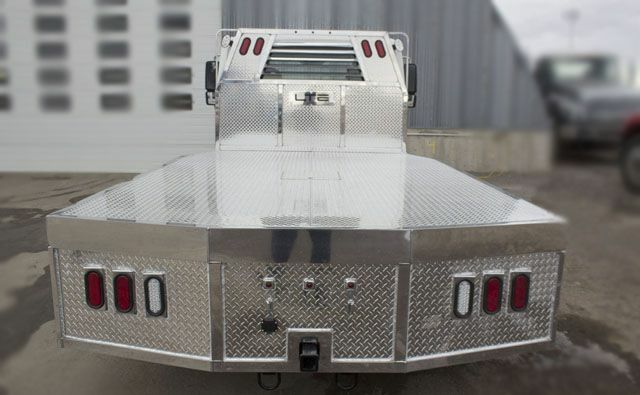 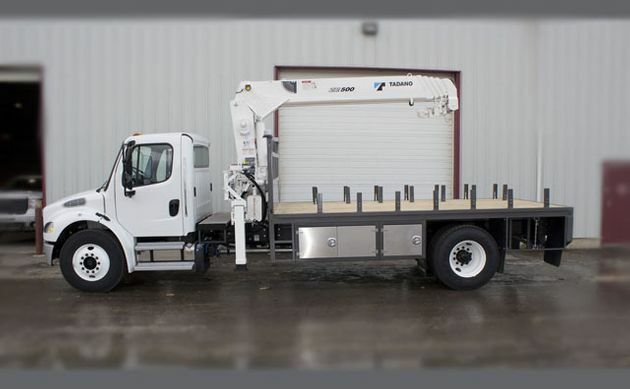 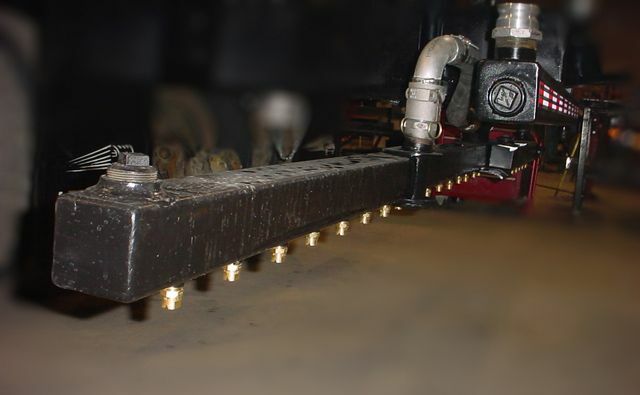 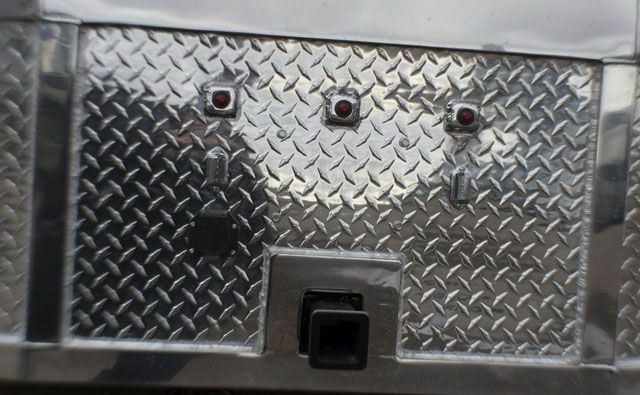 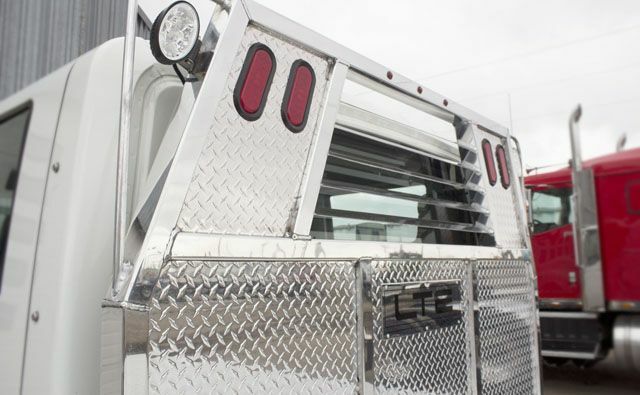 Whether you need a new, customized deck for your truck or modifications to your equipment to make your work more efficient, our team of experts is here to help. 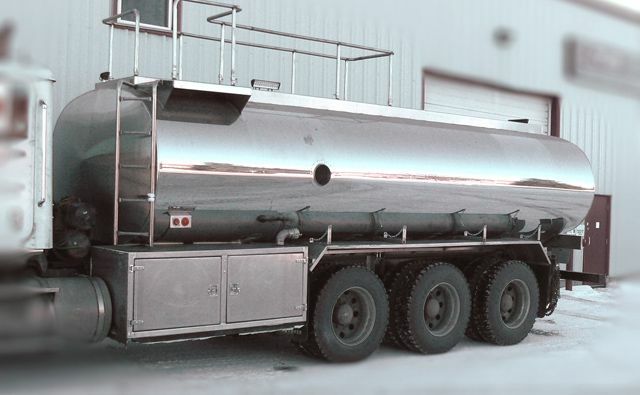 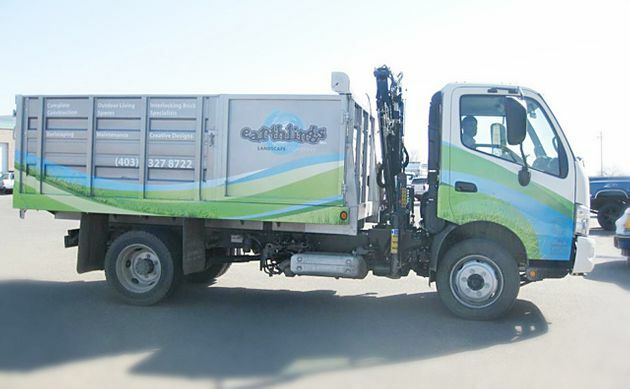 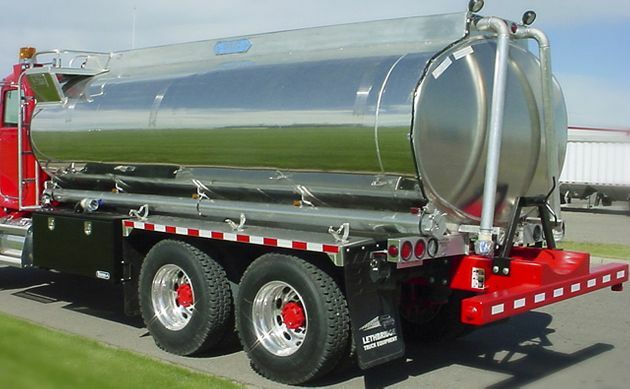 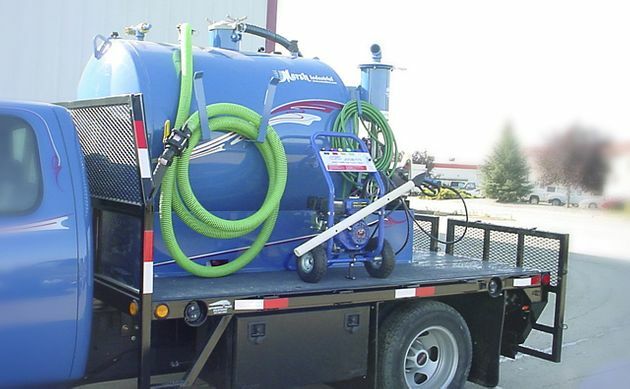 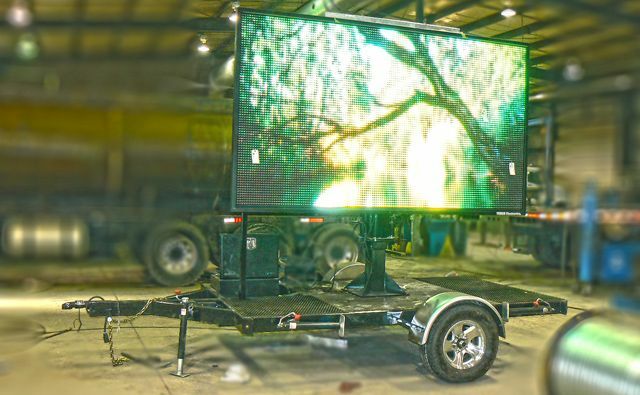 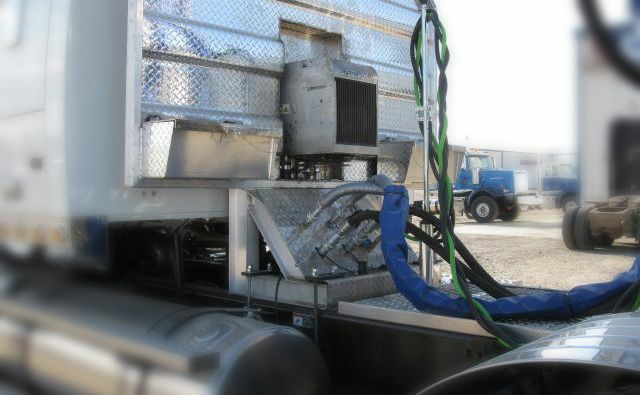 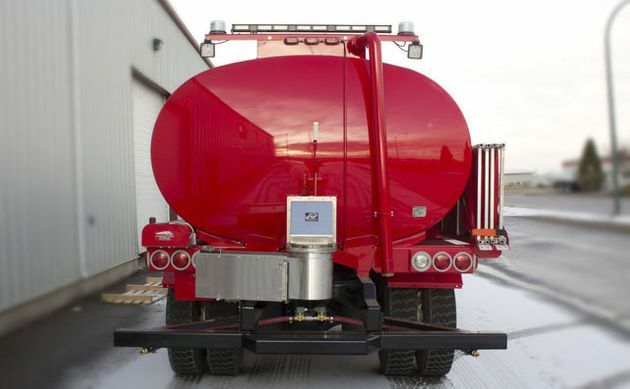 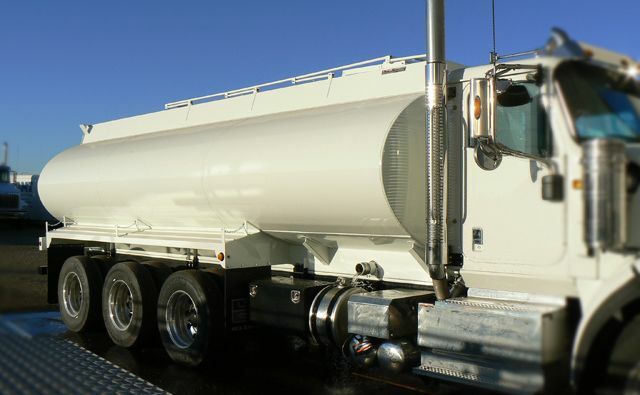 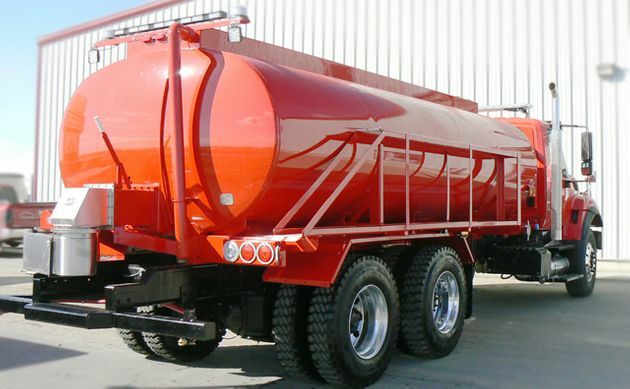 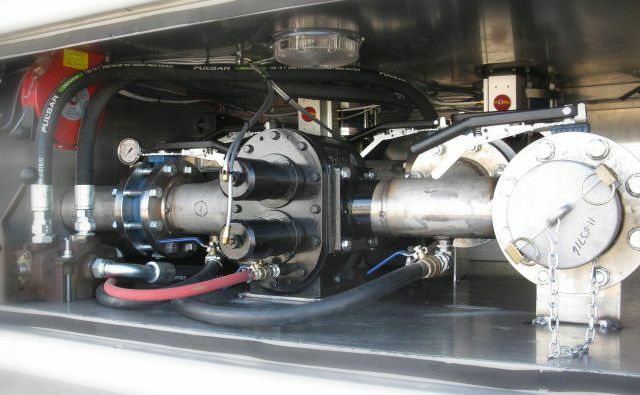 We serve a wide and diverse range of customers, including those in the agricultural, oilfield and commercial industries, as well as small and large businesses. 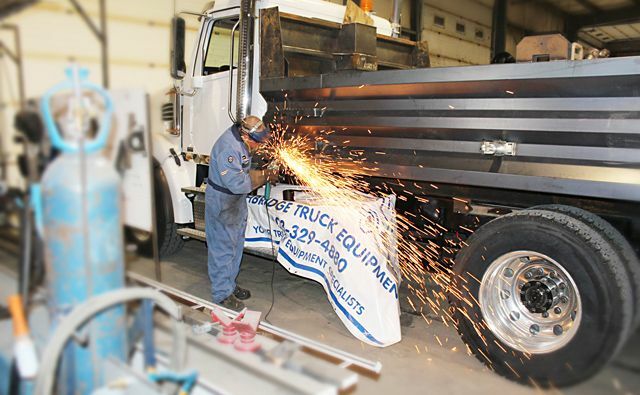 We pride ourselves on going the extra mile for our customers, ensuring that they are happy and well-informed about their equipment. 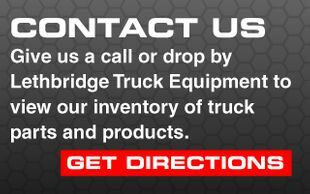 Give us a call today for more information.